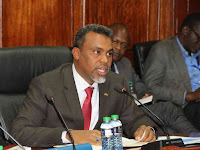 Friday October 12, 2019-Director of Public Prosecutions, Nordin Haji, has ordered Inspector General of Police, Joseph Boinett, to investigate the Wednesday morning accident at Fort Ternan that claimed the lives of 58 people. In a letter to Boinett on Thursday, Haji said he wants the IG to arrest all those police officers who were manning road blocks from Nairobi all the way to Fort Ternan. 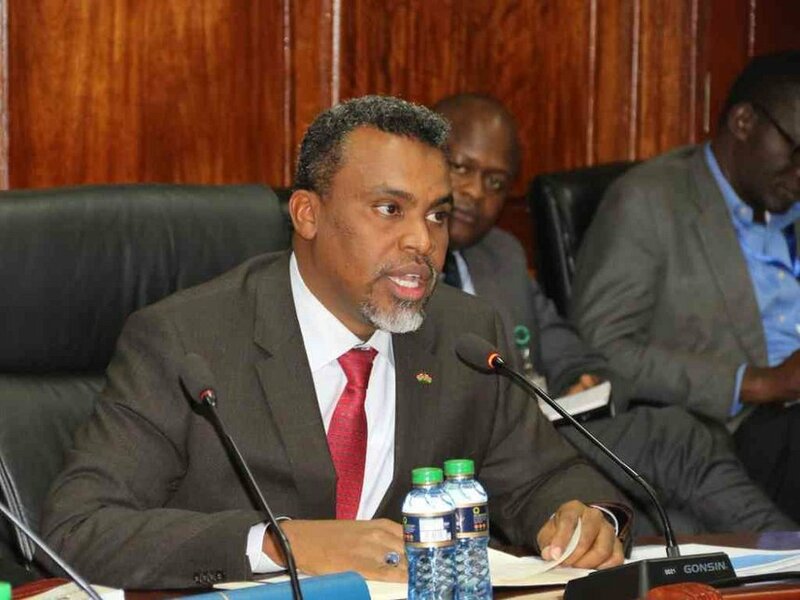 “In exercise of the powers conferred upon me under Article 157(4) of the Constitution of Kenya, I hereby direct that you cause investigation into the matter to determine the persons who may have, through acts of commission or omission, directly or indirectly contributed to the occurrence of the accident," Haji wrote. "The investigation should be extended to cover all agencies of government charged with the responsibility of ensuring safety on our roads as well as the owners of the subject motor vehicle." he said. The killer bus christened 'Home Boyz' was headed to Kakamega with 71 passengers, 9 more than the legal capacity. The bus had no valid insurance and was not also licenced to operate at night. Already bus owner Bernard Ishundu and the director of Western Cross Express Company Ltd, Cleophas Shimanyula have been arrested and they are waiting to be charged with murder.